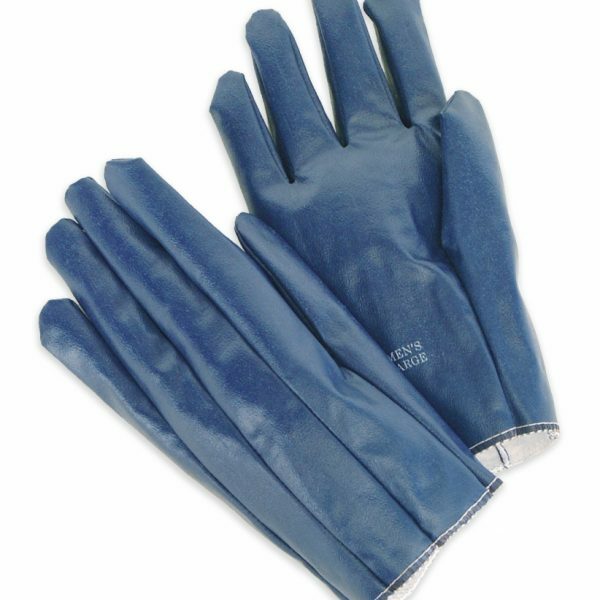 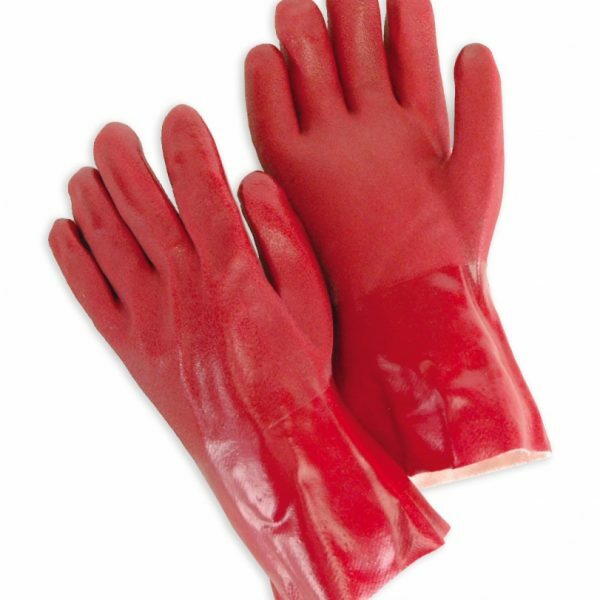 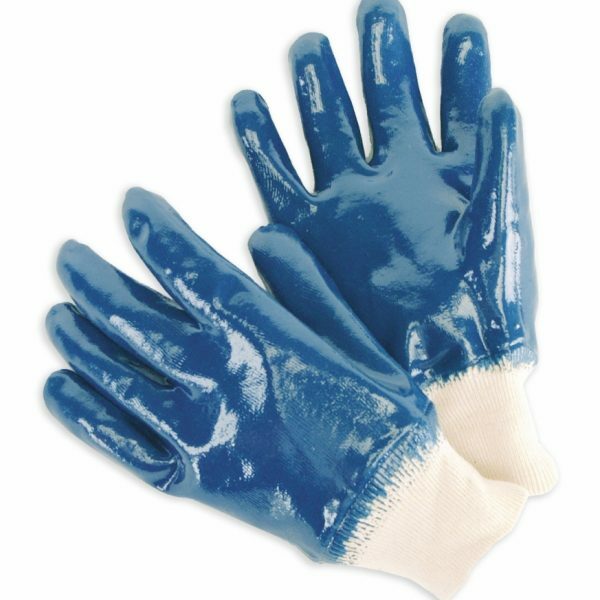 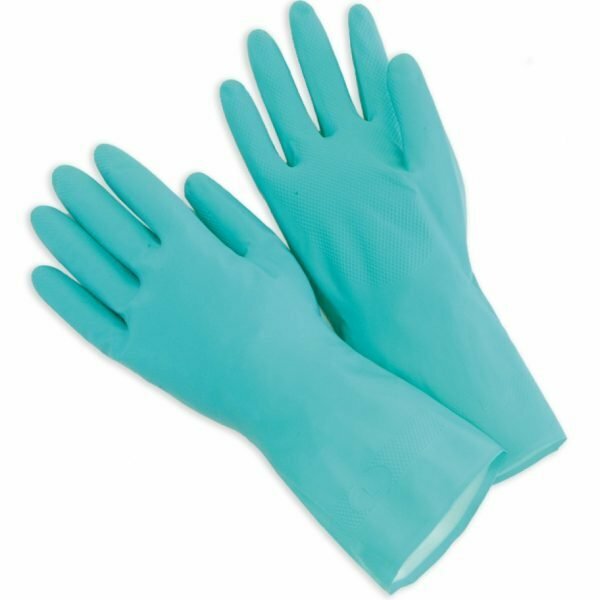 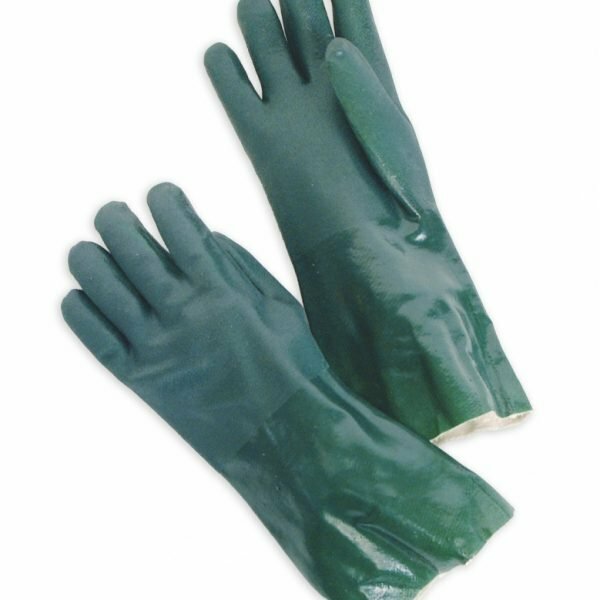 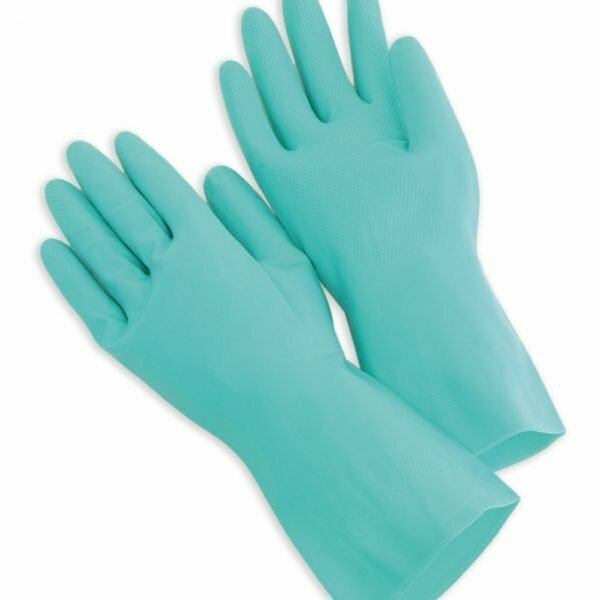 1stAidSupplies.com offers a wide variety of dipped and coated gloves, including dipped PVC safety gloves, gauntlet-style gloves, coated nitrile gloves with safety cuffs, foam-lined gloves, and more. 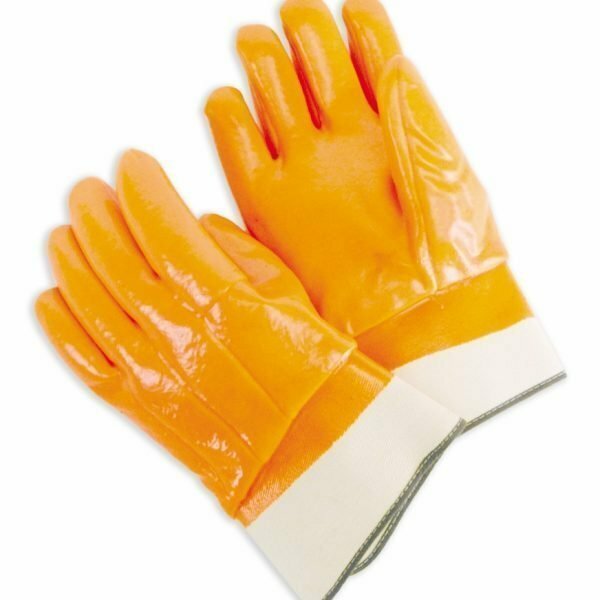 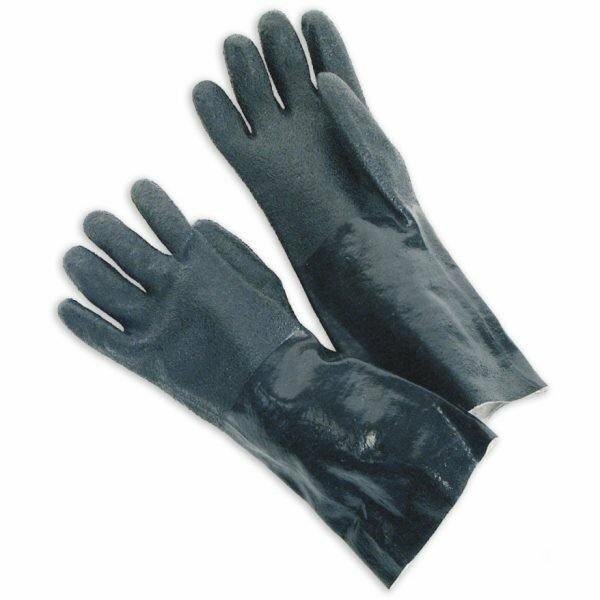 Ideal for numerous industrial and other workplace settings, these safety gloves provide much-needed hand protection when it’s needed most. 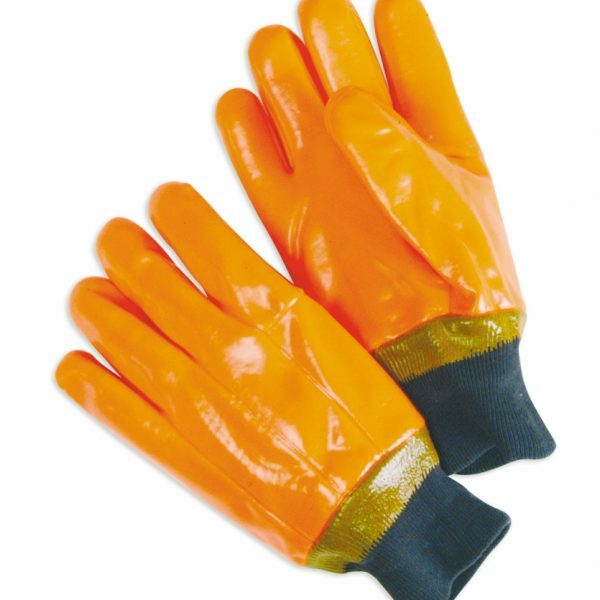 Browse our full selection of dipped and coated gloves below! 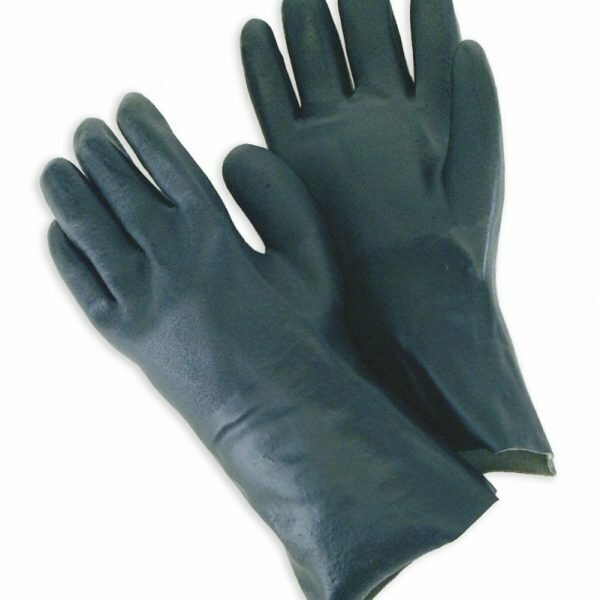 Many items are priced per dozen pairs. 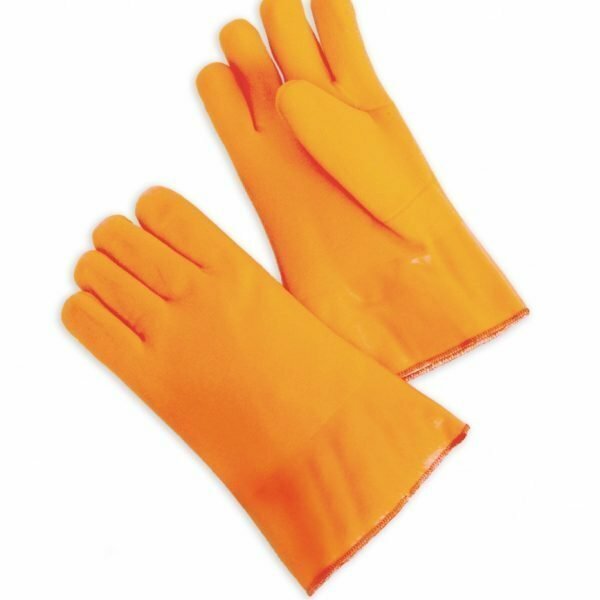 Case and bulk orders are available. 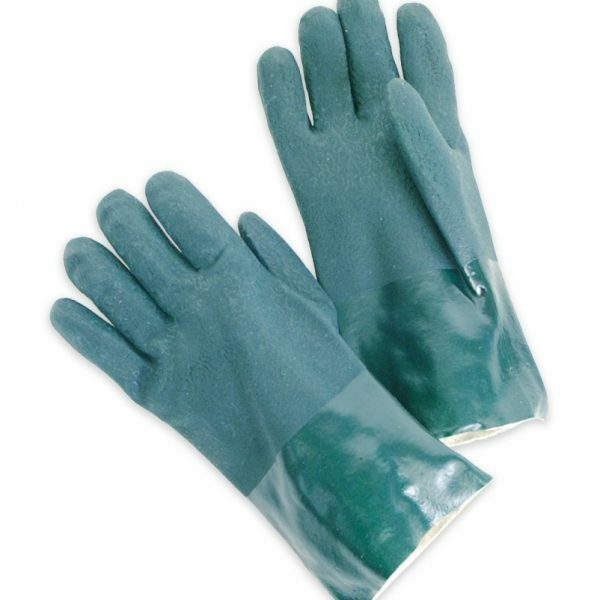 See individual product pages for more details.